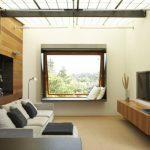 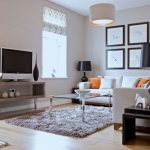 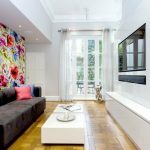 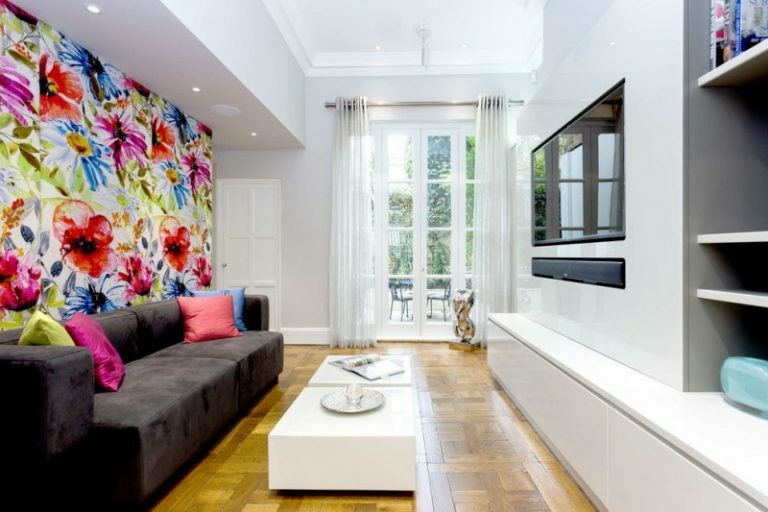 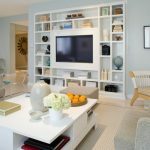 Displaying your TV in an interesting way is one of the things you need to do if you want every part of your home to look awesome. Don’t worry, there are many ways to display a TV and make the area it’s displayed look interesting. 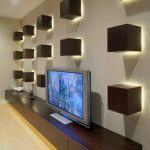 If you find it hard to get TV display ideas, here are some areas with TVs you can take a deep look at and get some clever ideas from. 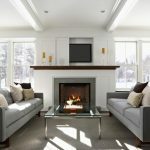 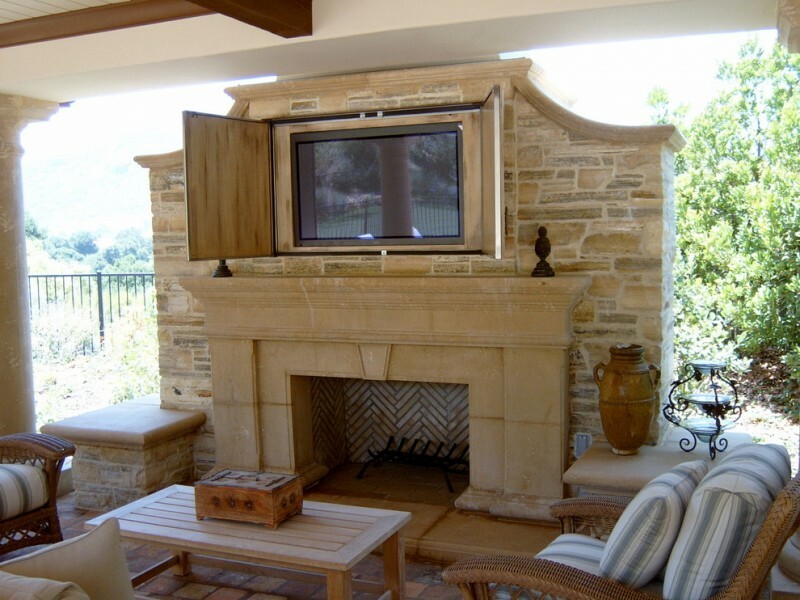 The TV below is in a room with sofas, pillows, and a fireplace and it’s displayed using a system that uses an automated lift. 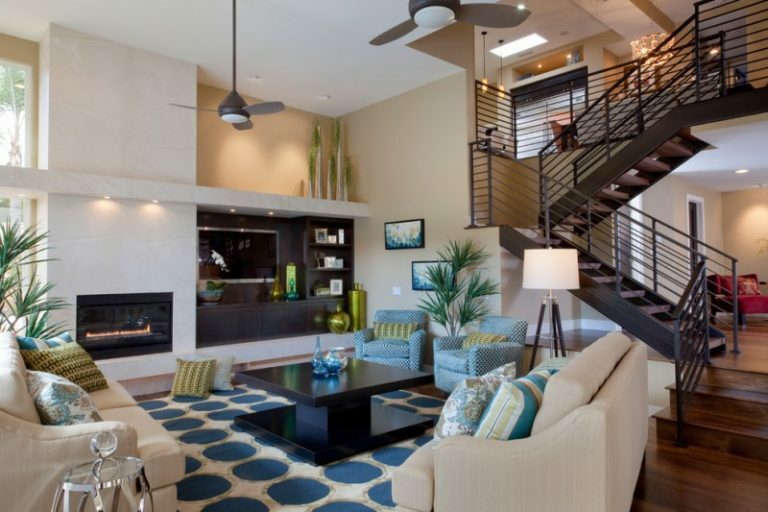 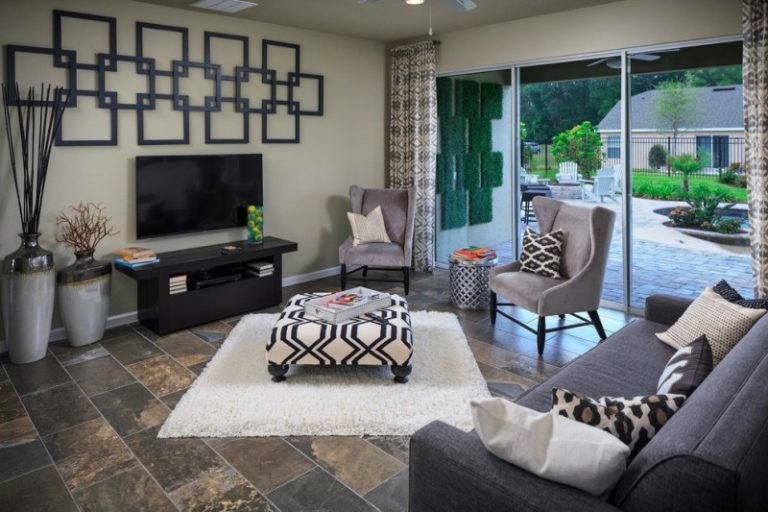 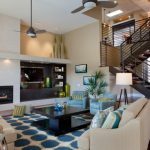 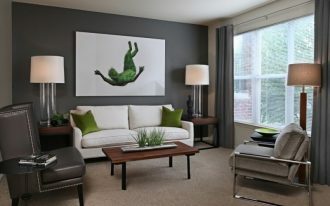 The TV below is in a transitional living room with a ceiling fan, sofas with pillows, and a wall behind the TV that’s designed to look different than the rest of the wall. 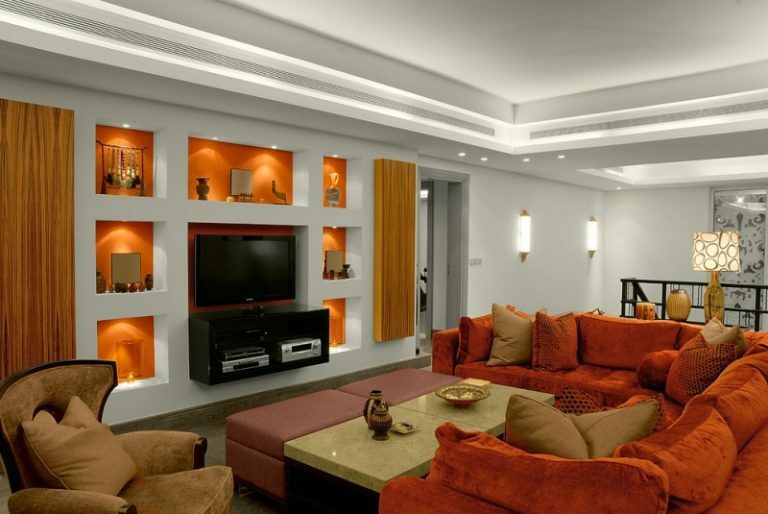 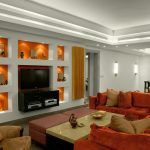 Displayed in a loft-style family room , this TV us surrounded by varied items and orange color to create a nice look on one of the walls in the room. The TV below is in front of a blue wall and a built-in media wall and it’s in a room with a low table the occupants of the home can place snacks on when enjoying the shows they watch. 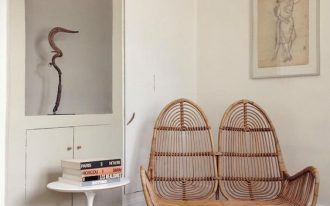 The TV below sure has nice friends that come in the form of a beige wall, a ribbon fireplace, lovely sofas, and a number of other lovely things. 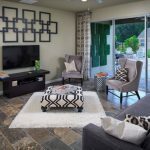 The TV in this room is backed by a nice wall decor and the TV itself is in a family room with a slate floor, a carpet, and a comfy sofa with pillows. 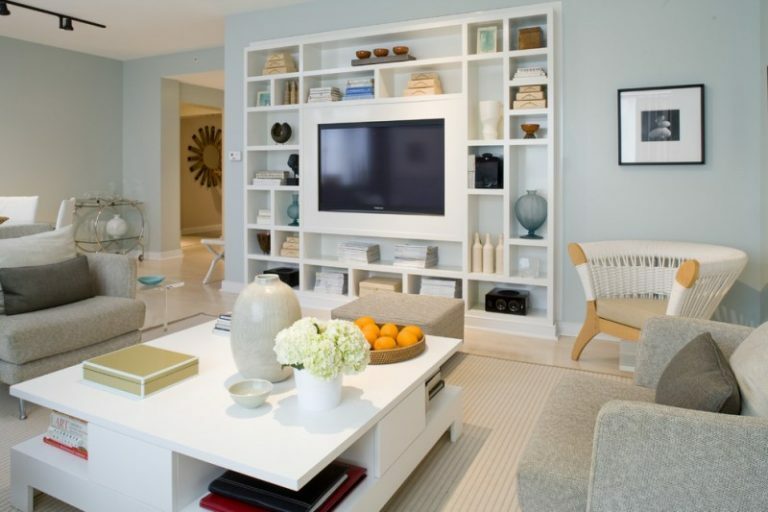 Installed in a family room with a built-in media wall, this TV shares the space with books, a sofa, a low table, and varied other things in the family room. 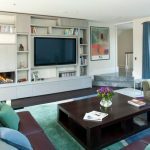 The protagonist is a wall TV and it’s a lucky protagonist that gets to spend time in a room with warm lighting and an elegant sofa accompanied by elegant chairs and a modern table. 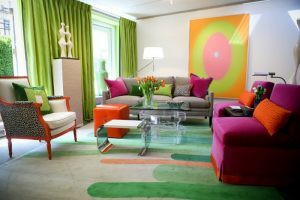 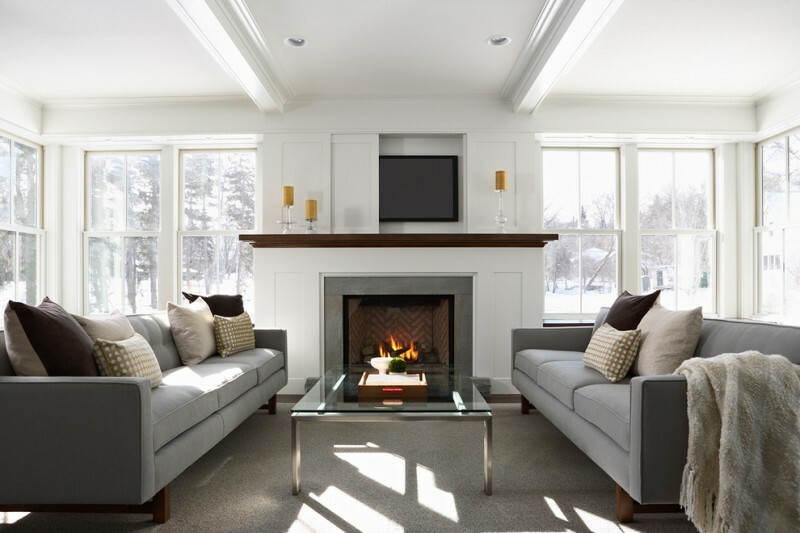 In this room, the TV is accompanied by a ribbon fireplace, blocky shelves, as well as a sofa with pillows in varying colors and a modern low table between the sofa and the TV. 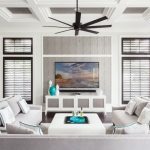 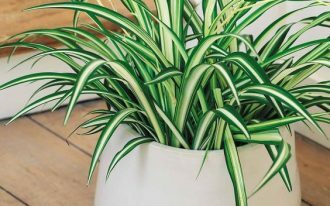 Now the center of attention is a freestanding TV, which is in a contemporary living room with beautiful ceiling lamps, lovely chairs, wall decor, and decorative plants. 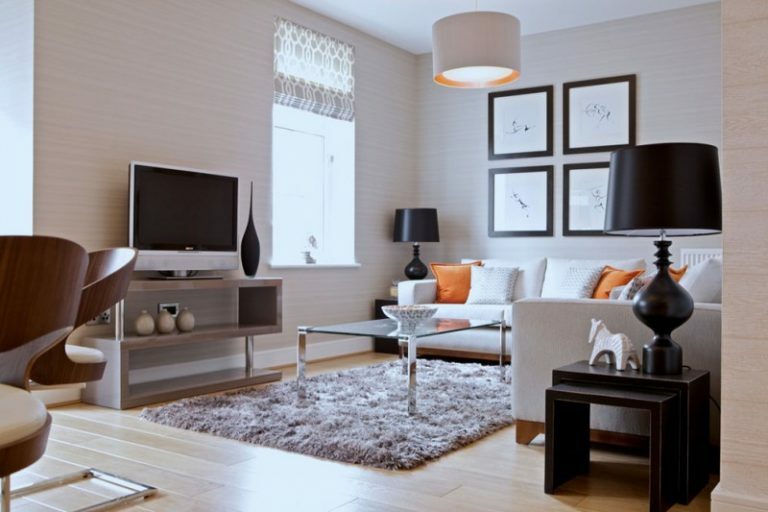 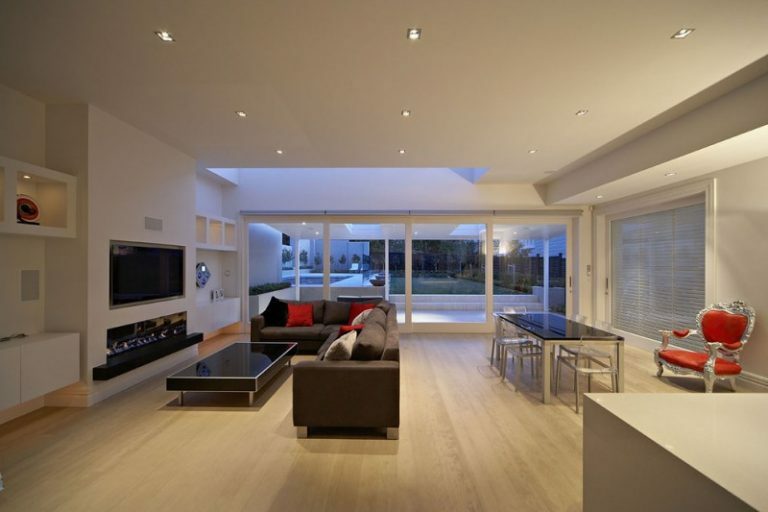 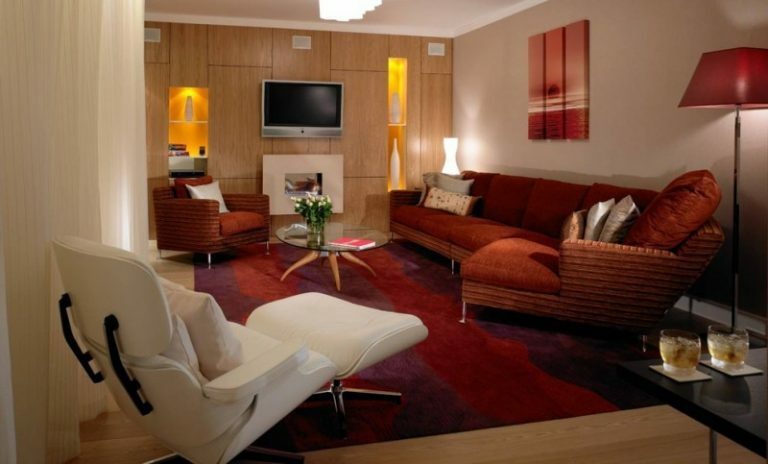 The TV in this room is surrounded by beige walls in a room whose area below belongs to a light hardwood floor, on which a carpet and a sofa, as well as a table and modern chairs are. 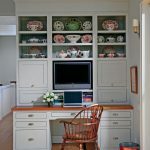 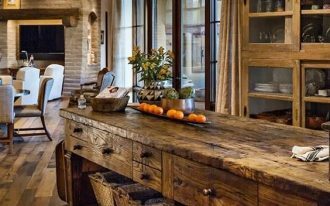 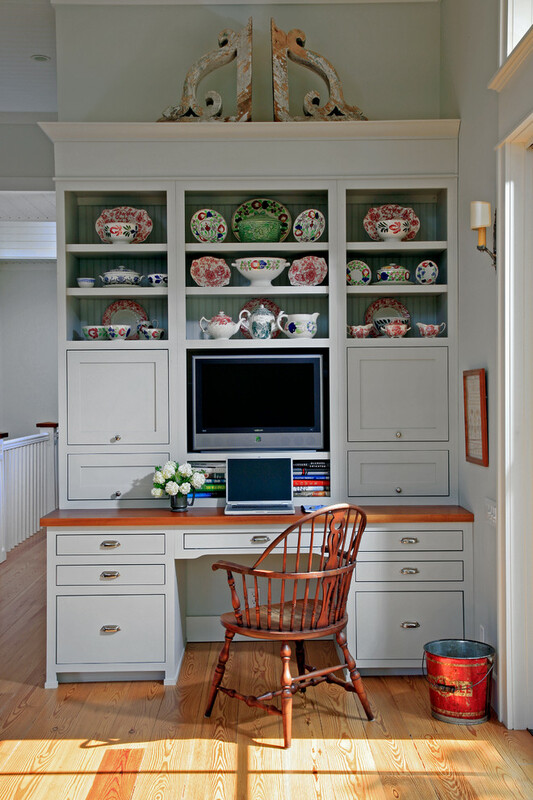 Installed in a traditional kitchen, the TV below is in a room with decorative plates and books, as well as myriad other things. 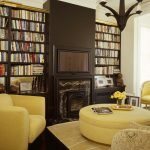 In an eclectic living room with lots of books and a dark floor, this TV is in a room with yellow pops and a cute fireplace. 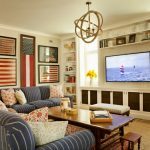 This TV is in a coastal family room that has a white wall and a medium tone hardwood floor, as well as sofas with pillows and some American flag decors. 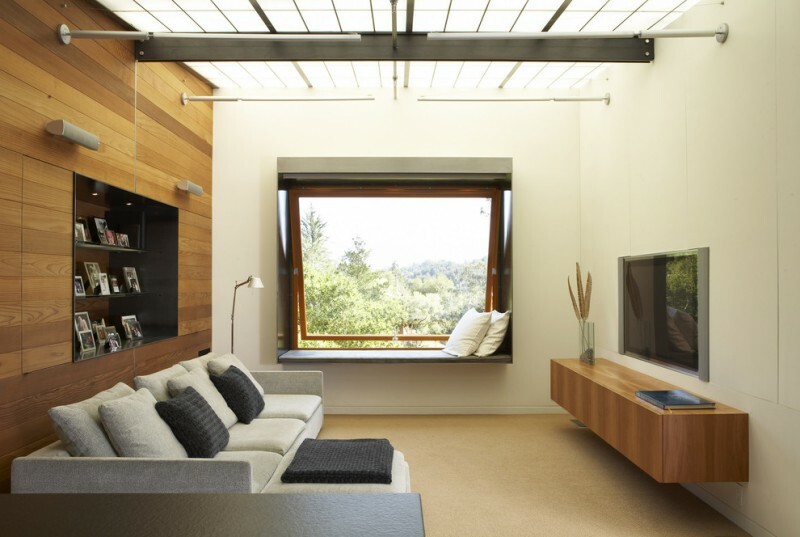 On the wall of a modern family room, this TV is accompanied by a sofa with pillows and a big window that brings in a lot of brightness into the room during the day. 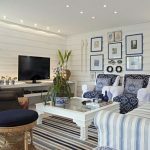 This room is a beach-style bedroom and it houses a TV framed by wood and chairs, as well as big windows that sometimes are covered by curtains. 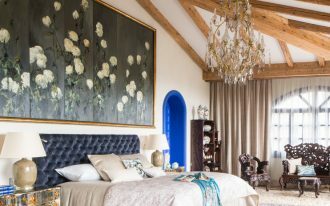 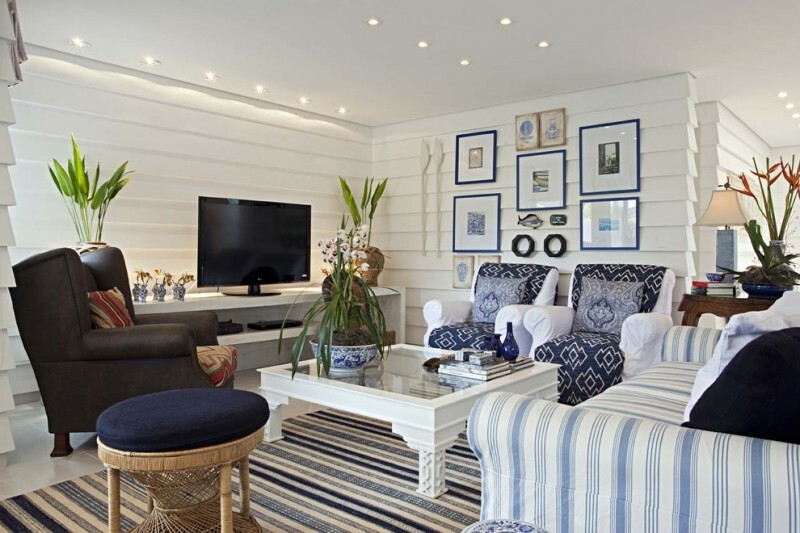 The things that accompanied the TV in this room are including a ribbon fireplace and light blue pops coming in the form of a light blue carpet, light blue pillows, and a light blue curtain. 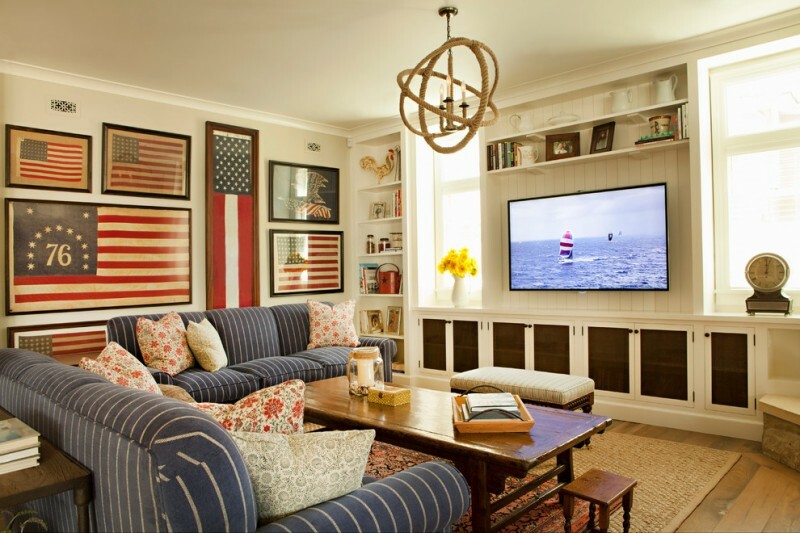 This TV is framed by a heavy gilded frame and it’s in a room with chandeliers, doors with glass, a bed, and a wall with patterns that exude elegance. 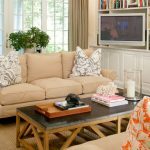 Installed on the wall of a trendy family room, this TV is befriended by a sofa with pillows in varying colors, white curtains and a large painting on the wall. 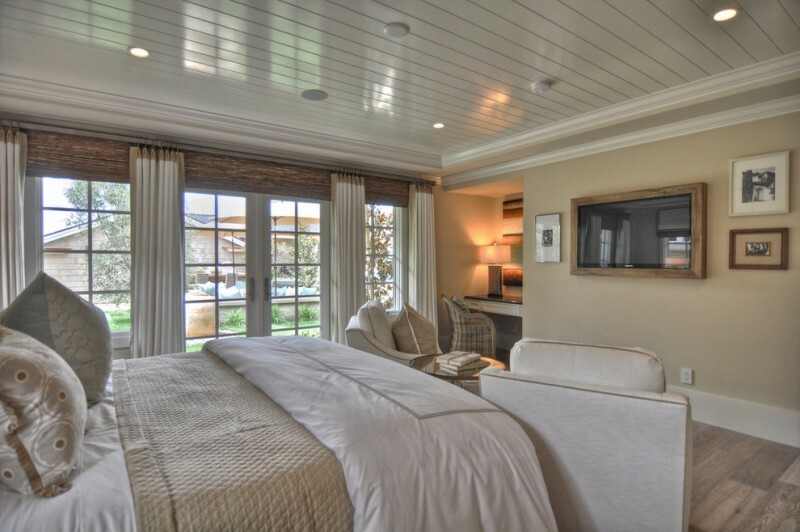 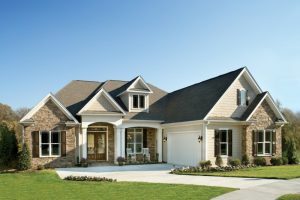 The flat TV below is on the wall of a bedroom with a fireplace, a ceiling fan, a bed, a mirror, and perfectly placed ceiling lamps. 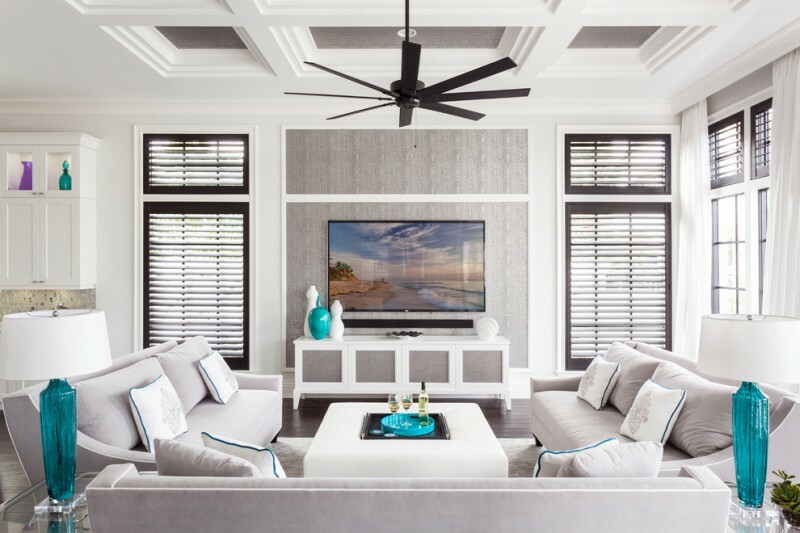 Arts and crafts are things that accompany the TV in this family room, which has a wood floor with a carpet and a sofa, as well as modern tables and chairs. 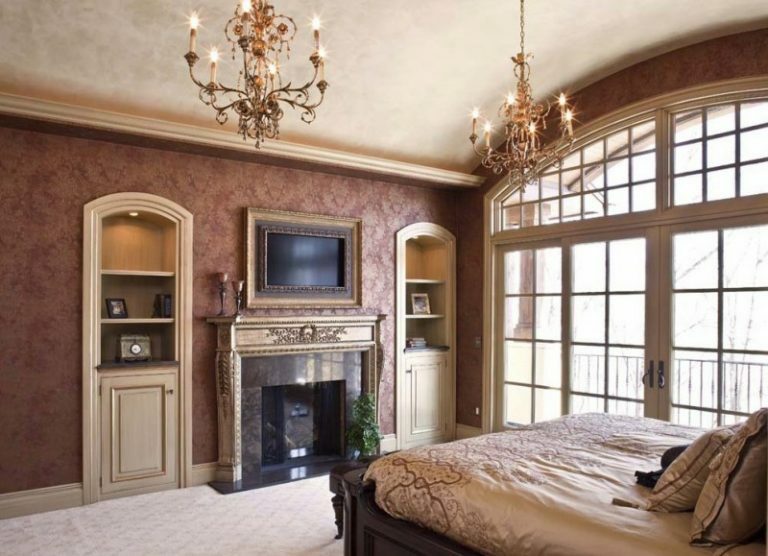 The room in which this TV rests is a master bedroom, which has an interesting ceiling decor and a sofa in front of the TV. 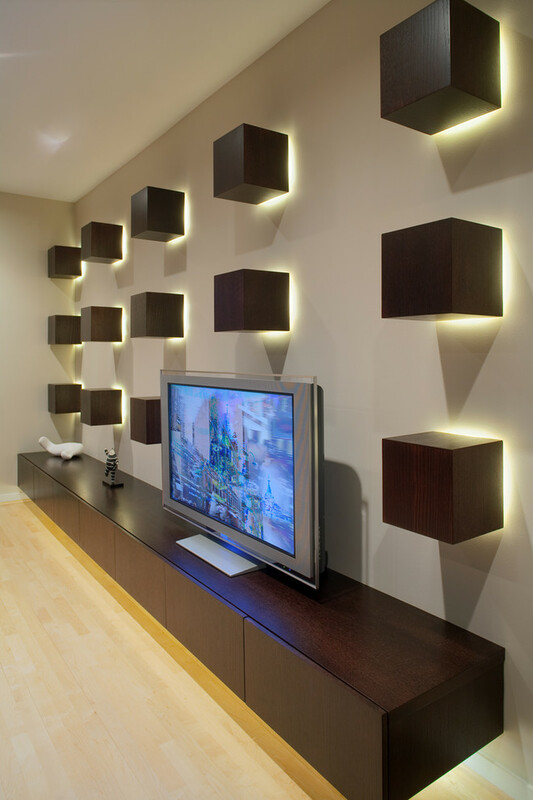 The TV below is in a contemporary home theater which has beautiful boxes and lights that really give a beautiful look to the room’s wall. 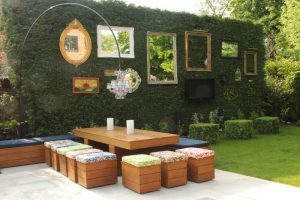 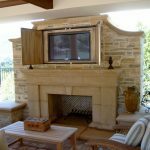 Decorating a traditional patio, this TV has a cover that can be opened and closed and it also has a friend in the form of a fireplace, which is located below it. 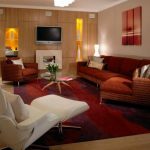 The traditional living room in which this TV is placed in has a painting, a sofa, a fireplace, and a carpet on a wood floor.